I’m currently part of an amazing group of women on Facebook who write chicklit and the lovely Laura is one of these women. 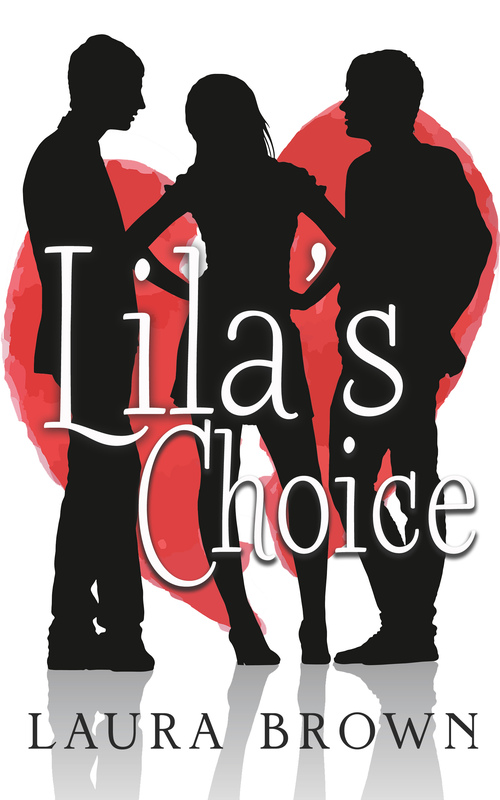 Her novel, Lila’s Choice, is her debut novel and I enjoyed every second of it. There are some great characters in it, all of them down to earth and completely relatable. The book really centres around Lila, a school guidance counsellor who lives with her colleague and friend Ette. Early on in the book we learn that Lila has one of her oldest friends, Bryce, coming to town for a spell and that she has suddenly realised she has feelings for him. Feelings that are more than the ‘just friends’ feelings that she thinks she should be having. She’s certain that these feelings are wrong and that she shouldn’t act on them. Ette however, disagrees completely. We soon learn that the pair are a group of four friends who all work together at Glendale High. Nate and Kent complete the group and I have to say, I loved the friendships they all have. Kent and Ette are brilliant at lightening the moods of Lila and Nate, who incidentally has a huge crush on Lila. Poor Nate is currently going though a divorce after being separated for 3 years but can’t seem to take that final step, and when he learns of Lila’s new relationship with Bryce, he all but gives up on the idea of anything more than friendship with her – especially when Bryce pops the question in front of the group and Lila says yes, and then drops the bomb that she’ll be leaving with Bryce to move to Florida at the end of the school year. About halfway through the book, Ette learns of Nate’s affections for Lila from Kent and after watching her carefully, she realises that Lila is not only having doubts about the move to Florida, but she’s having doubts about Bryce. So Kent and Ette decide team up with some of their students – who are also abundantly aware of the feelings Nate has for Lila – to try and get Lila to see what everyone else can, that they are both very much in love with each other. 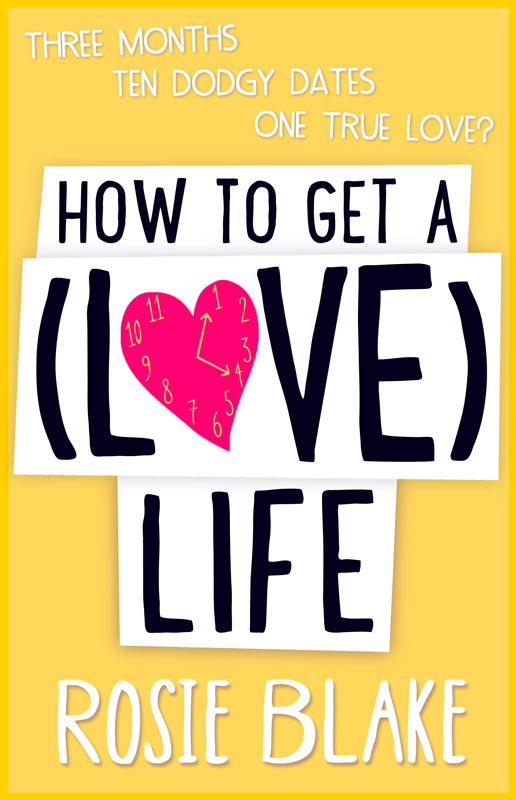 There are some very comical moments in this book, but most of all I found it a sweet and genuinely heartwarming read about friendships and going after your true love. There are many twists and turns, and in parts I felt really sorry for both Lila and Nate, but as with any love story, the path to true love doesn’t always run smoothly. I also have to say that Glendale High has a Deaf Program in the book and reading about it really made me want to learn sign language! This really made the book stand out from anything else I’ve read and I look forward to reading more. I spotted this book in the supermarket a few weeks ago and couldn’t NOT buy it. I mean, firstly can we just talk about that cover? It’s so eye catching and fun that I grabbed it like a crazy lady and read the back. Friendship – check. Drew Barrymore – check. San Francisco – HELLS YES! In the basket it went. For those of you that aren’t fully aware of the love I have of San Fran, it’s huge. If I could, I would move there tomorrow and live by the bay. I even set my debut novel, The Story of Us, there! Anyway, I digress. The Gospel According to Drew Barrymore is a wonderful read about 2 best friends, Laura and Esther, with flashbacks to their youth, how they met, what Drew Barrymore means to them and where they’re at now with their lives. For Esther, she’s married with a new baby whereas Laura is living in Napa, working at a vineyard and living the carefree life. Until one day she goes missing. Nobody can reach her, she isn’t responding to Esther’s text messages or phone calls and without flying out to San Francisco, the search for Laura is a lost cause. Being the best friend that Esther is though, she (begrudgingly to a degree) hops on a plane for 2 nights and 2 nights only to try and find her best friend. To go to her place of work, chat to her colleagues, look at her apartment and try to piece together the puzzle that is Laura. 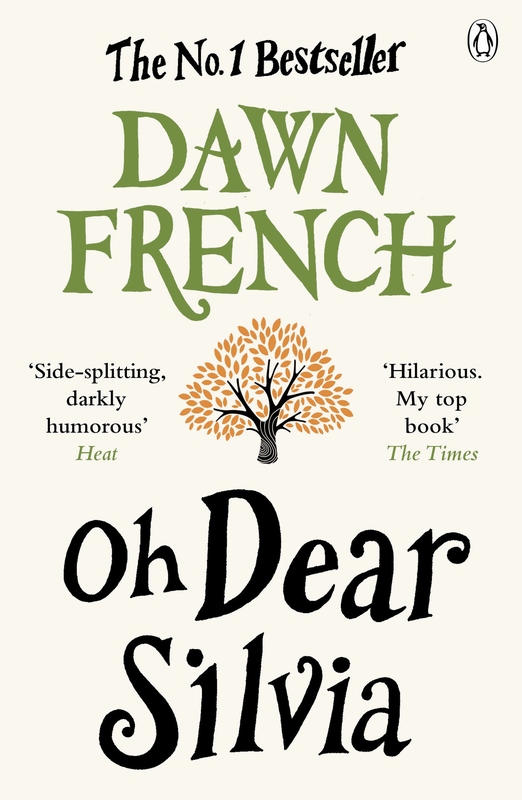 I loved the flashbacks in this book, the quotes from the Drew Barrymore films were brilliant and how her films slot in so well to the story of Esther and Laura. When you read about the pair growing up, you can relate to what they go through. Through their teenage years you have Laura who looks like a supermodel, gets all the attention from the boys and is one of the ‘cool’ kids that gets invited to all of the parties. Everybody loves Laura, and there are times when Laura pushes Esther away and you feel the pain for her. Esther was never really popular, was nicknamed Fat Fester and was viewed as the tag along, ‘Laura’s friend’. The mystery behind Laura’s disappearance isn’t revealed until the very end and when it is, it all falls into place. There are twists and turns aplenty in this book, just when you think you have it figured out, you realise that all is not as it seems. Just when you think Esther is being too harsh on Laura, you see a flashback of their youth and realise that at times, neither of them have been angels. Both have acted selfishly, both have kept things from the other, but neither one can let go of their friendship. I devoured this book in 2 days and wouldn’t hesitate to recommend to others sooooooo, The Gospel According to Drew Barrymore gets…. 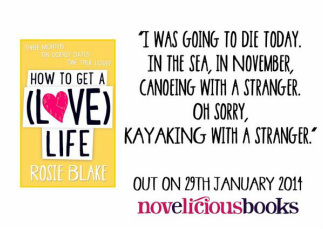 I hope you all enjoy this book as much as I did, it’s the perfect holiday read. It’s the first book I’ve read by Pippa Wright and I have a feeling it won’t be the last!